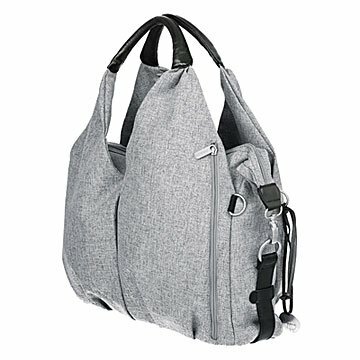 Packed with an amazing array of features, this is the Swiss army knife of diaper bags. In short, it's an all-purpose tote that makes it easy to rack up advanced parenting points. Adorable baby not included. Made in China.